For some days now, you guys have been overloaded with awoof Airtime and Data. If you are still not yet benefit from any of those free Airtime and Data, it means you are missing a lot. 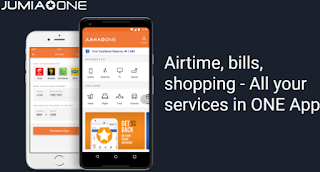 This is another special offer, is all about latest updates on the newly innovative JumiaOne, a platform owned by Jumia Nigeria. 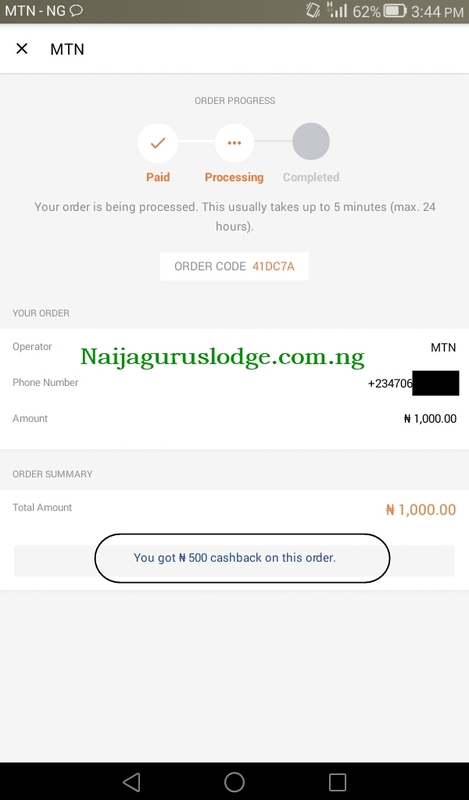 With the new JumiaOne app, you can get 50% bonus on your 1st Recharge. Jumia one is a new addition to Jumia platform, just like the Zoto mobile App and TopUp Africa App. JumiaOne is the easiest way to do an airtime top-up and pay for your mobile data & bills. All at the BEST price! Pay your bills with zero service charge! Save N100! With all in one Jumia app, save data and space! Pay online securely, guaranteed by Jumia. Whether you are an Android or an iOS user, you can download the App for your devices. Save time, money, and make faster transactions with the Jumia One App today. Download the app here: Android Users or iOS Users.